InSight is EI Design’s ProductLine of online tutorials that is offered to a global audience. These courses are intended to run seamlessly on Tablets and PCs/Laptops. This Video explores the cognitive principles of learning and how they could be used appropriately to create interaction elements in online learning. 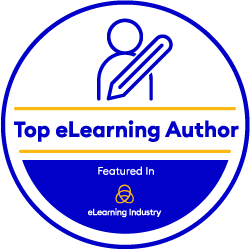 Please check EI Design for more eLearning, Gamification, microlearning, and mLearning resources.